You are here: Home / Great Deals / Happy Thanksgiving! Thank y’all so much for all of the kind words and the laughs! I LOVE sharing with you and talking with you! 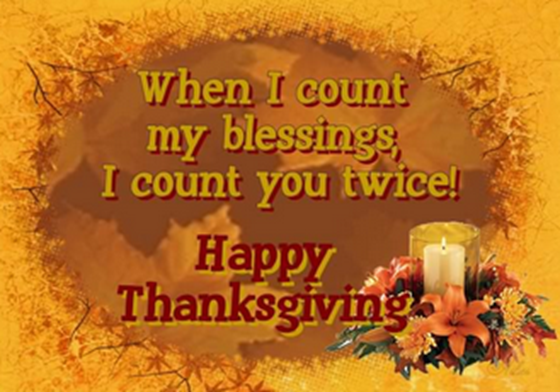 I wish you and your family an awesome day of being thankful!